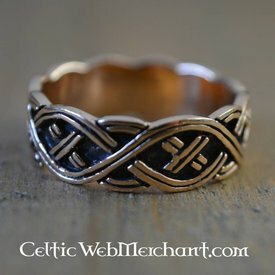 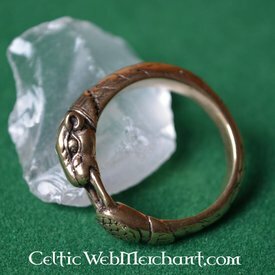 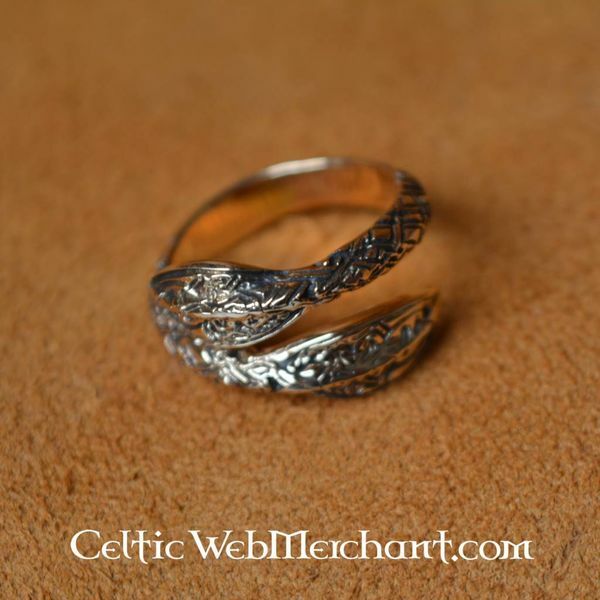 This characteristic bronze ring can be adjusted to the right size. 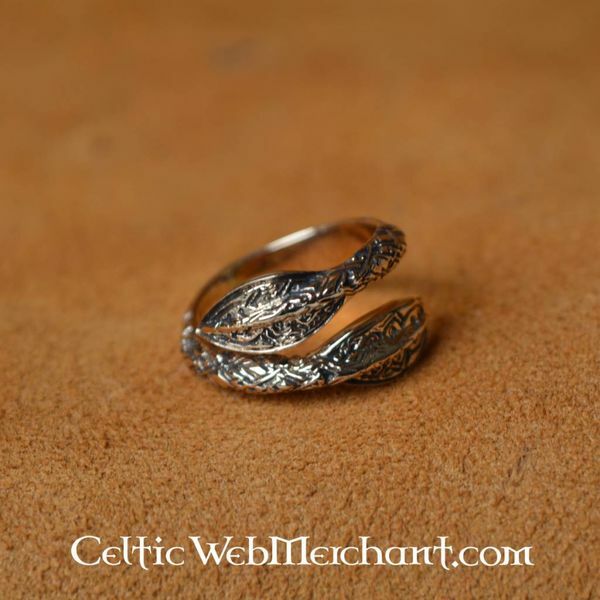 It has a beautiful filigree decoration. 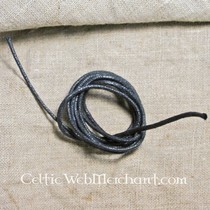 The two ends depict spearheads from the Viking era.